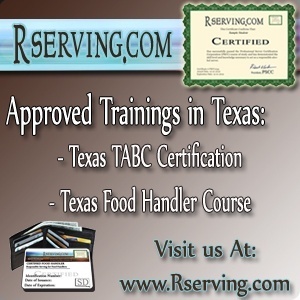 Professional Server Certification Corporation (PSCC) provides online training in the bartending and server industry. PSCC's courses are tailored for the each state. PSCC courses are approved by professionals in the liquor liability industry. Some insurance companies for liquor liability have referred employers to PSCC's bartender training and certification courses. PSCC offers professional support 12 hours a day Monday through Friday and 8 hours a day on Saturdays to answer any questions. All courses are well-designed, easy to understand, and can be completed entirely online with any type of internet connection.